David and the Coldwell Banker Ronan Realty family are very active community members. 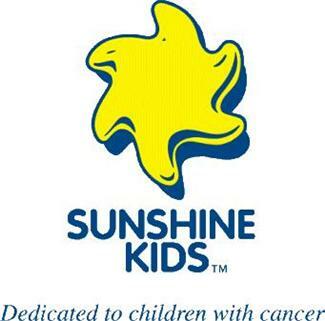 The team supports the Sunshine Kids Foundation as it's charitable benefactor, a North American-based organization dedicated to helping children with cancer through group activities and emotional support. The Sunshine Kids is funded by contributions from individuals, corporations and philanthropic foundations. The brokerage holds fundraising events throughout the year including the annual golf tournament at a local golf course. The brokerage has raised north of $250,000 for the Sunshine Kids Foundation and local Simcoe County charities since 2007. Awards: Number One Office in Canada by Office Size Category *Presented to the number one COLDWELL BANKER® Canada franchised office, by Office Size Category, for total properties sold. 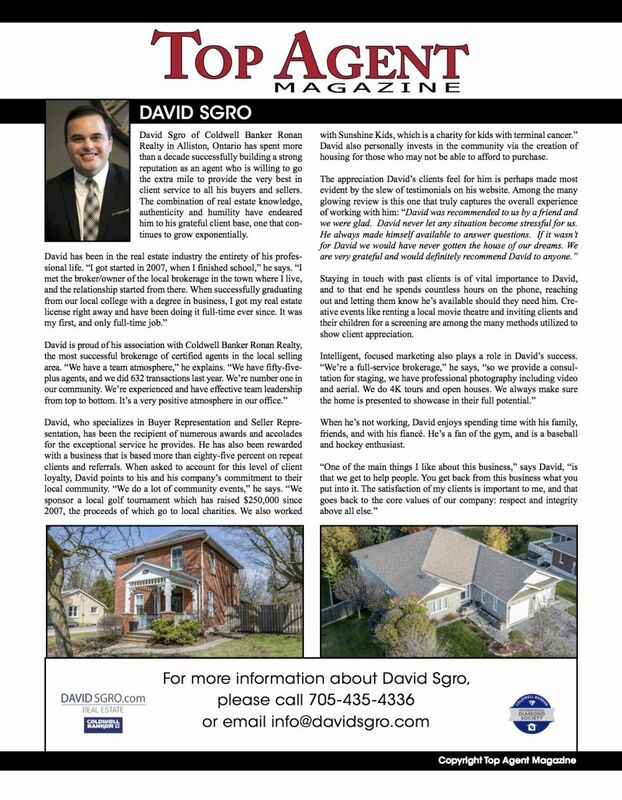 Hi David Sgro. I have come across your profile and I am interested in your services as a Sales Representative.